Cambridge: St. John's College and the River Cam. "The Backs". Early 16th century. Photo '82. 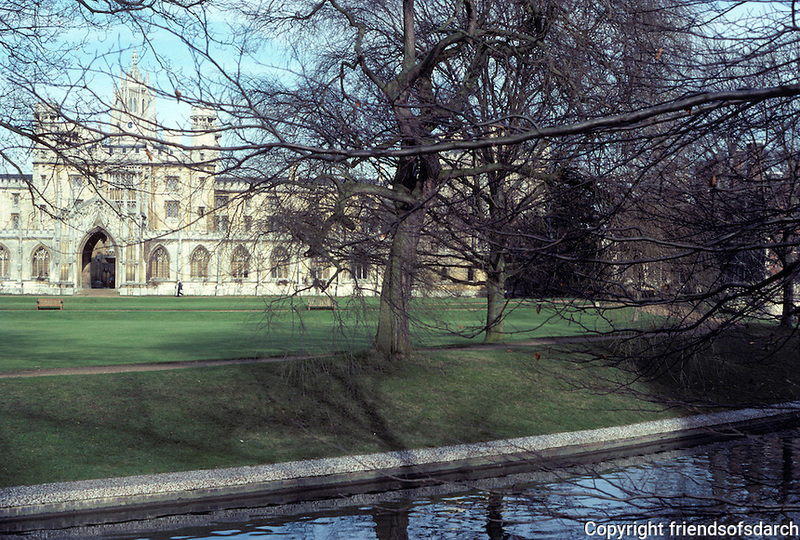 Cambridge, St. John's College, River Cam, "The Backs"